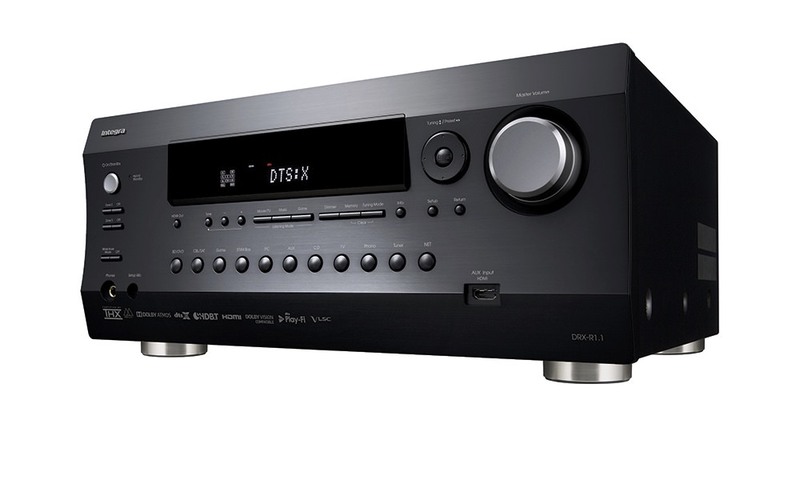 Denon announced the affordable AVR-S510BT 5.2-channel full 4K Ultra HD Receiver with Bluetooth for $280. 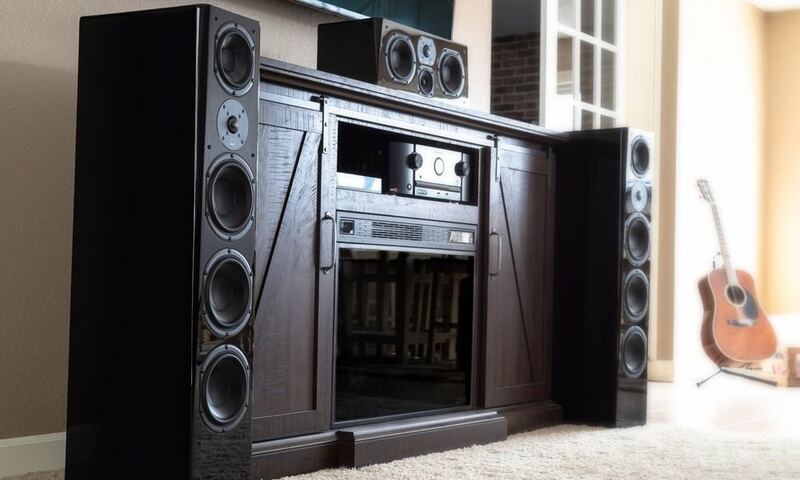 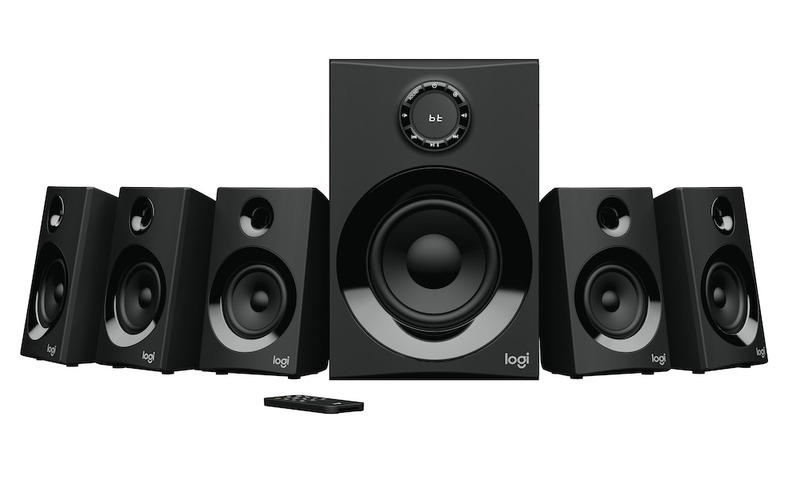 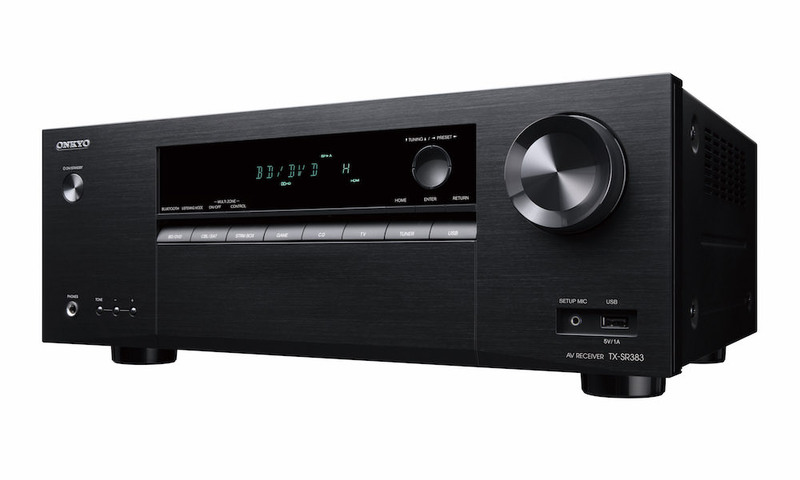 It is the first of three home theater receivers in a new series featuring built-in wireless Bluetooth streaming. 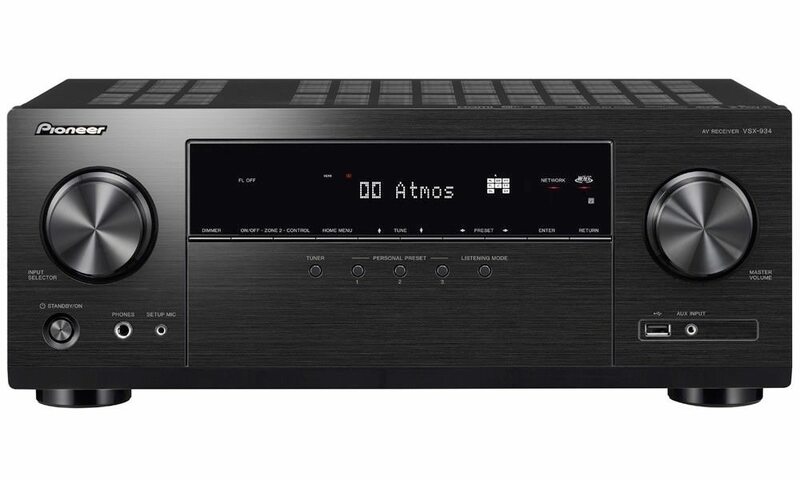 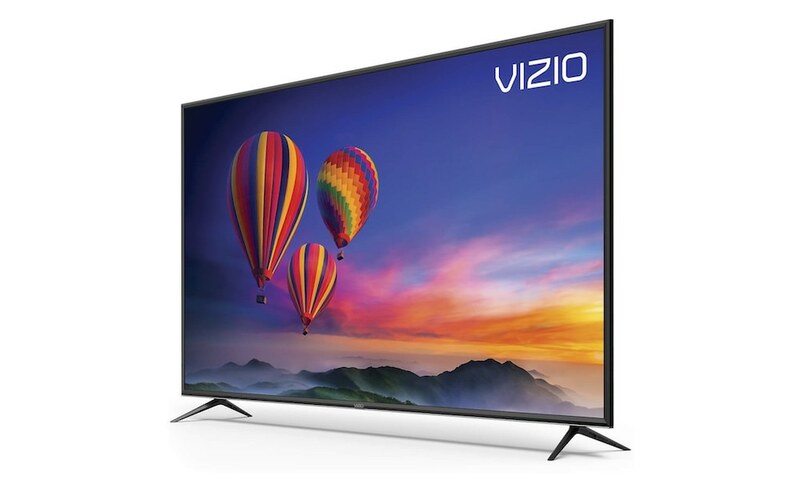 The new A/V receiver includes the latest HDMI 2.0 specification HDCP 2.2 specification that’s required for 4K Ultra HD copy-protected content. 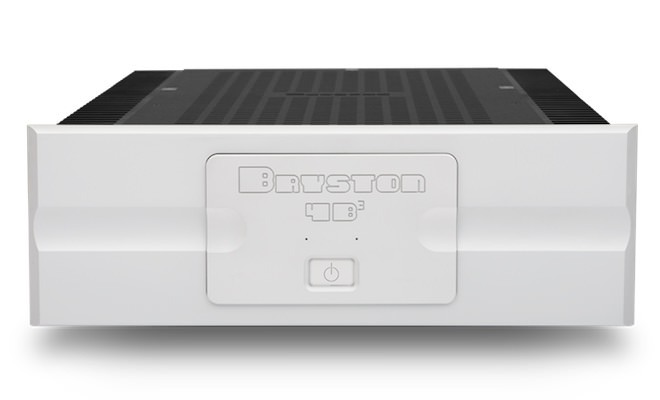 The AVR-S510BT features support for 4K Ultra HD full frame rate 60 Hz pass-through on three inputs along with 4:4:4 Pure Color sub-sampling pass-through. 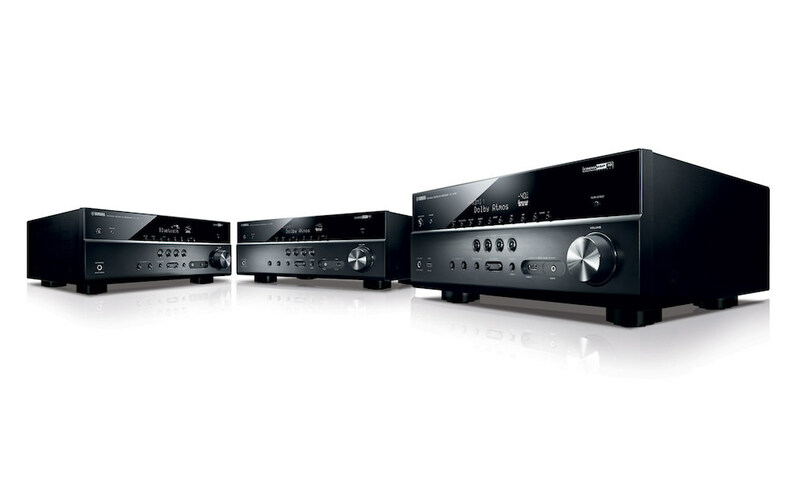 Also featured is 3D compatibility on all five HDMI inputs, but only three support HDCP 2.2/4K60P. 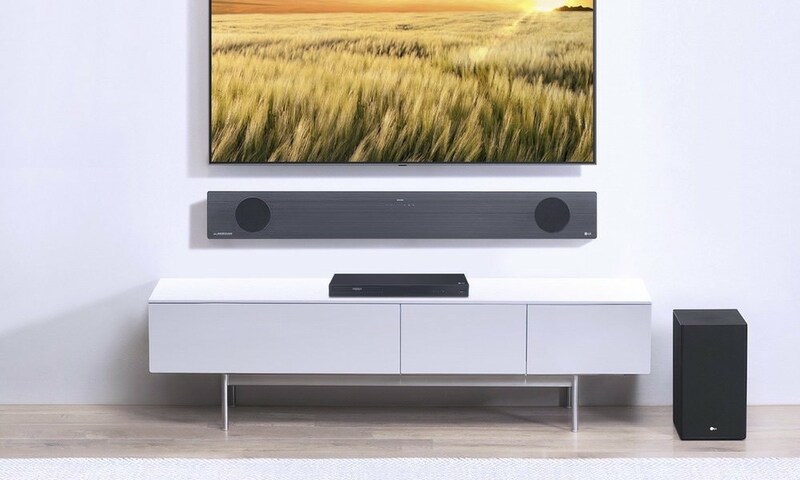 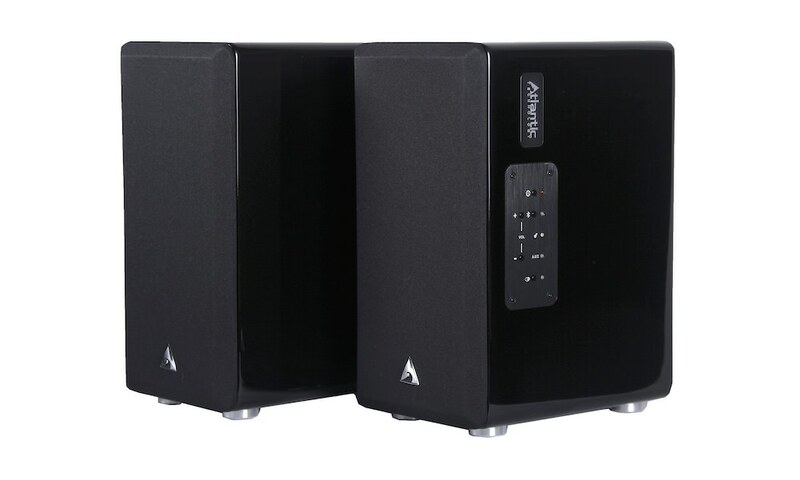 The AVR-S510BT features built-in wireless Bluetooth audio streaming, supporting Bluetooth-equipped devices that support the A2DP (Advanced Audio Distribution Profile). 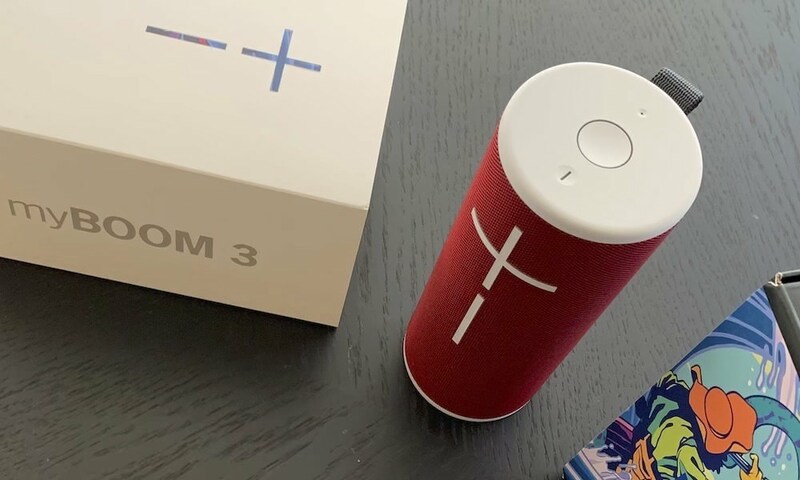 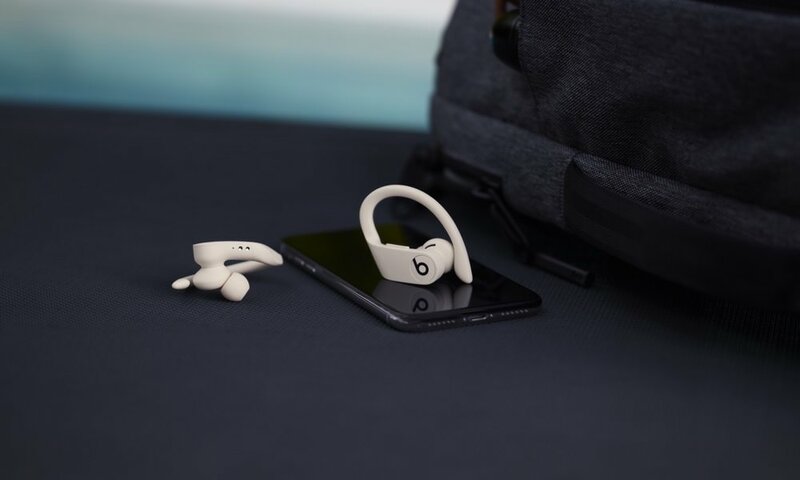 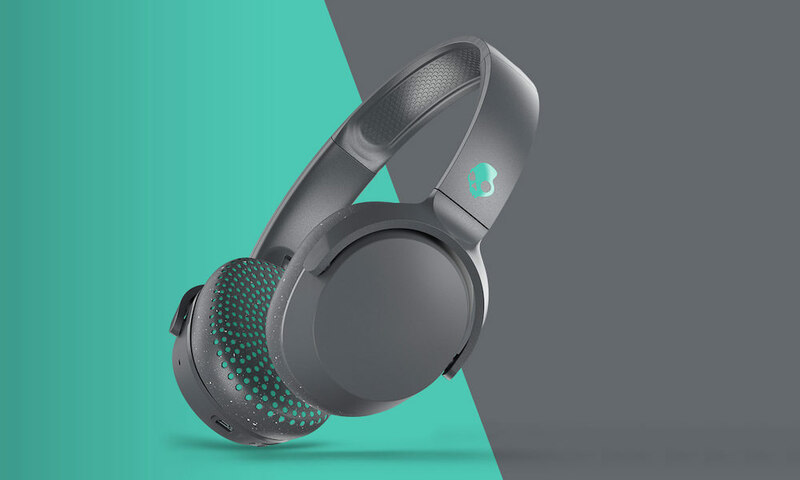 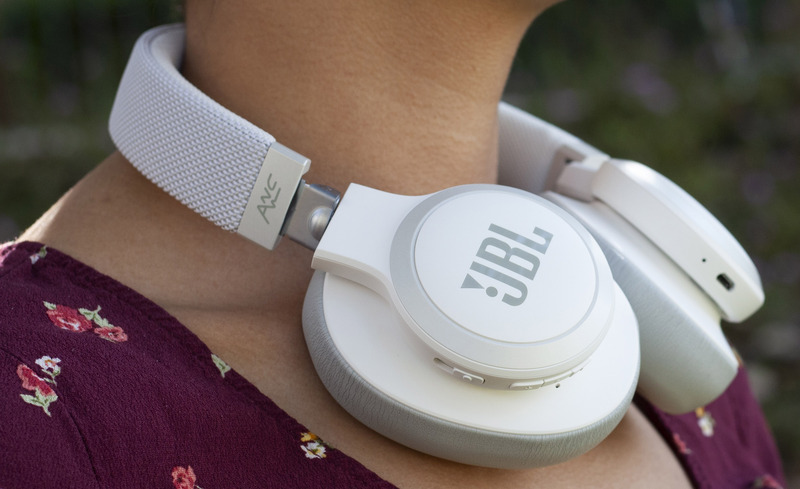 It is also equipped with a convenient USB port on the front panel for streaming favorite tracks and charging portable devices. 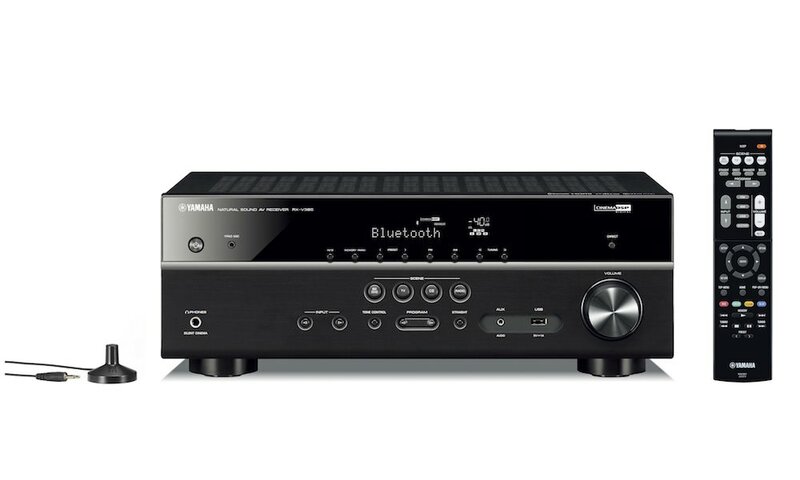 Another upgrade to this model is the addition of an iOS remote app along with Android to control this receiver. 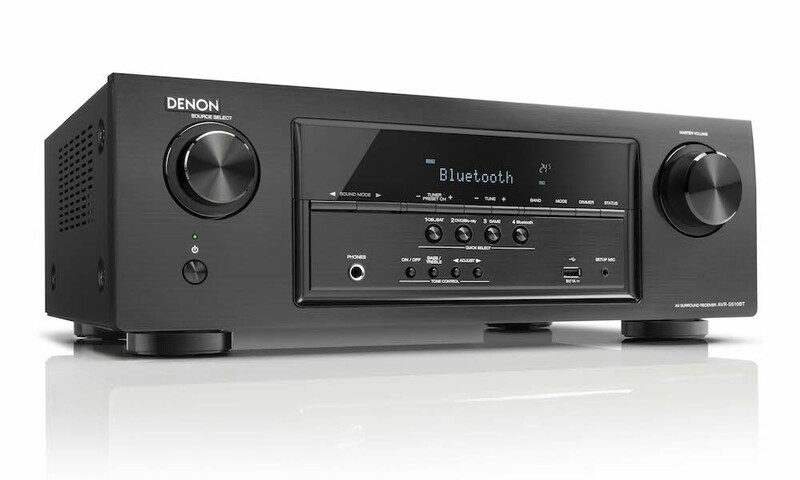 The Denon 500 Series Remote App allows users to control the unit via their Bluetooth device. 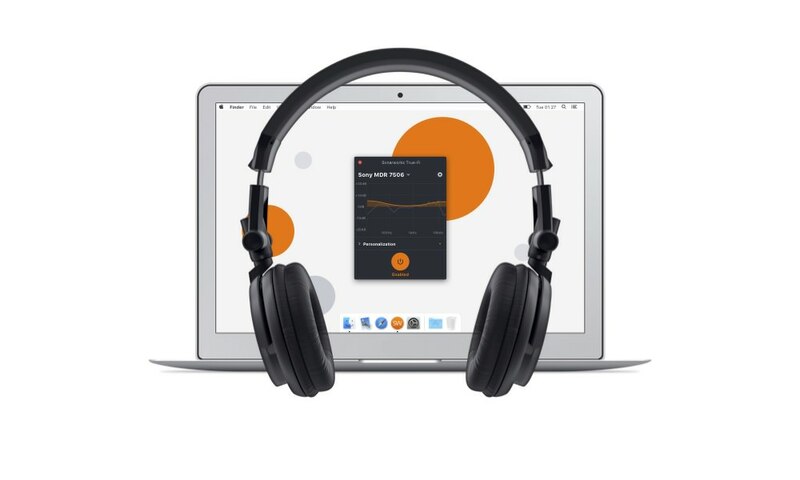 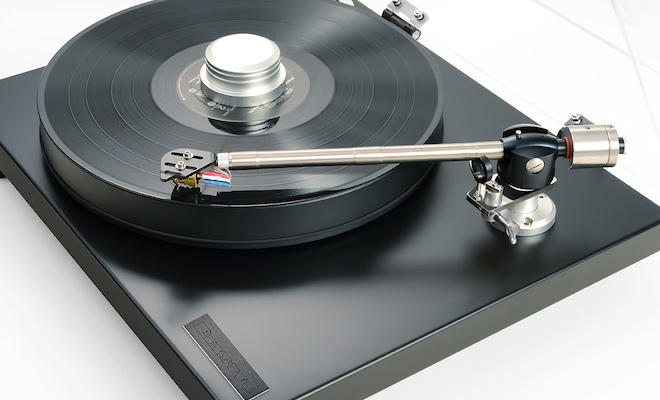 An exclusive Denon Setup Assistant quickly and easily guides users through the setup process, which includes automated speaker configuration and optimization using the supplied measuring microphone. 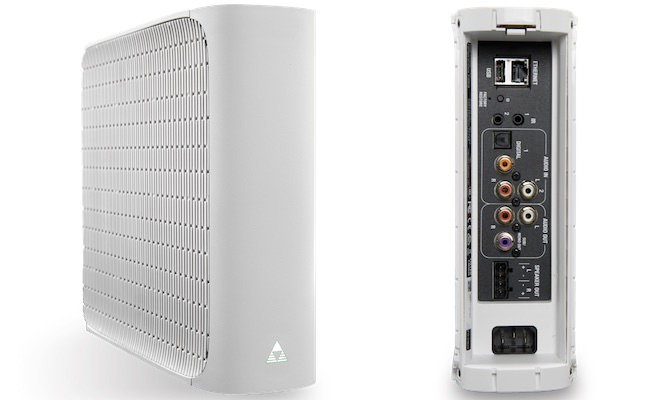 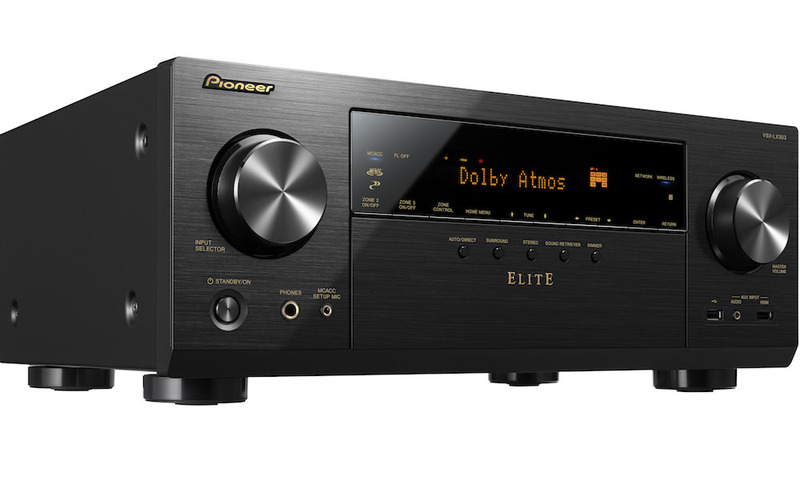 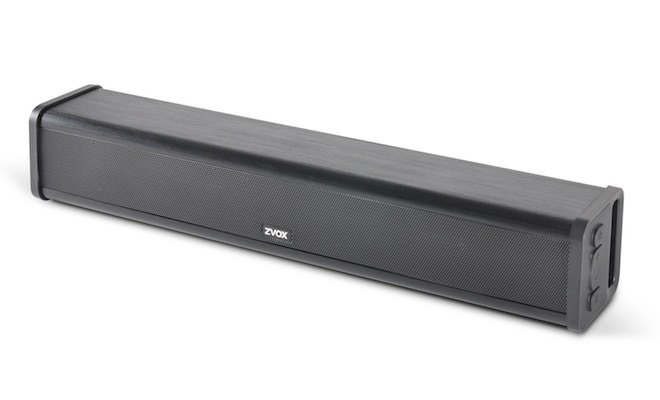 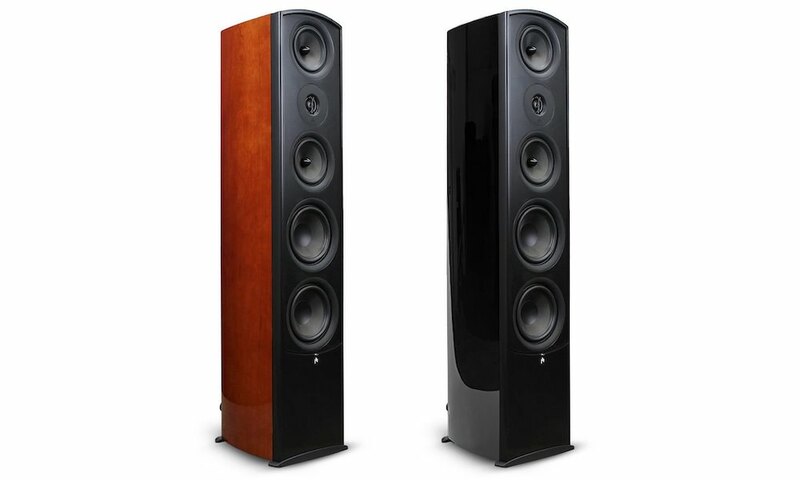 The AVR-S510BT is expected to be available in June 2015 for $279.